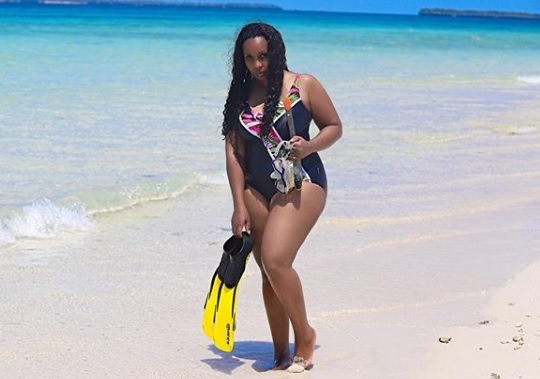 Home / Editor's Choice, Entertainment News, Featured Articles, Gossip and Drama, Media News, Photos / This cargo never gets old - You should see latest PHOTOs of 41 year old SHEILA MWANYIGAH, EISH!!! 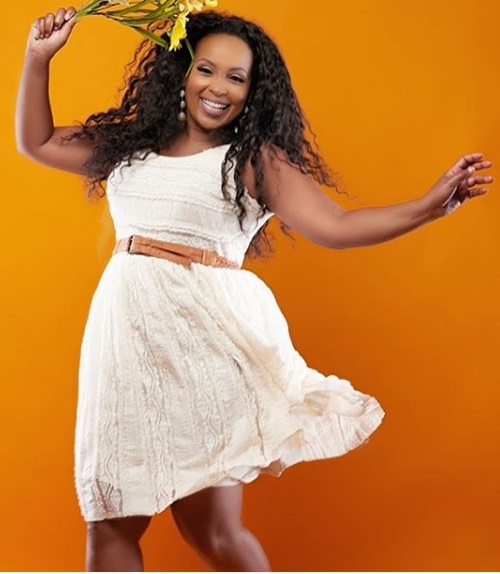 This cargo never gets old - You should see latest PHOTOs of 41 year old SHEILA MWANYIGAH, EISH!!! 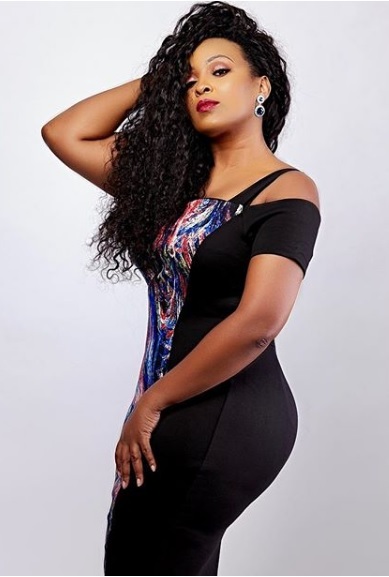 Wednesday, February 13, 2019 - Former NTV presenter, Sheila Mwanyigah, is among the hottest media girls in the 254. 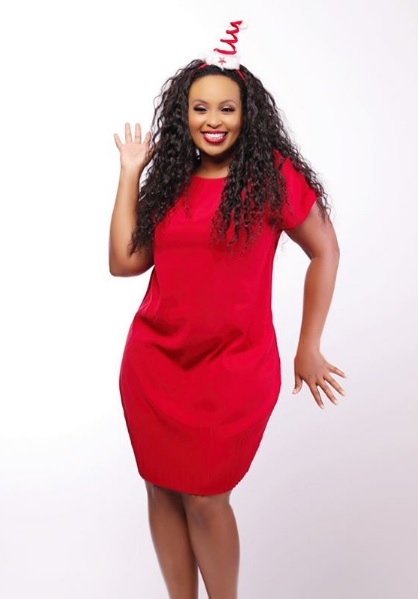 Sheila has already clocked 40 but if you list top ten hottest Kenyan media girls, Sheila is definitely among them. 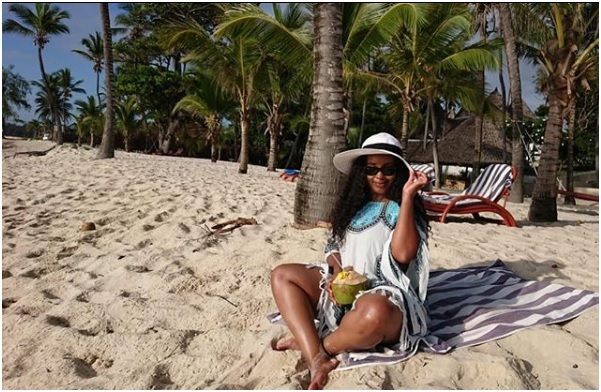 We snooped through her Instagram page and came across these latest photos she posted and she looks absolutely gorgeous. And guess what! 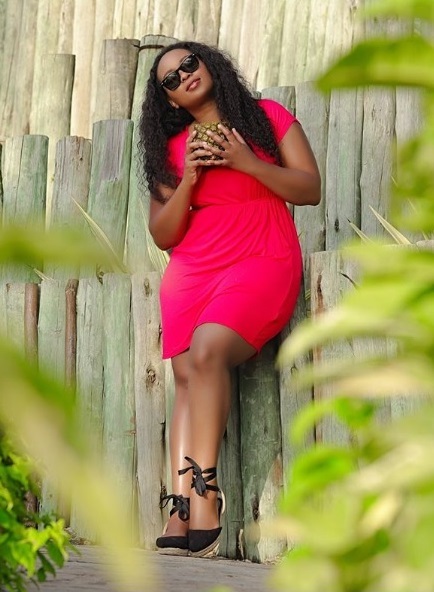 She is not in a hurry to get married. The bikini body is stunning too.